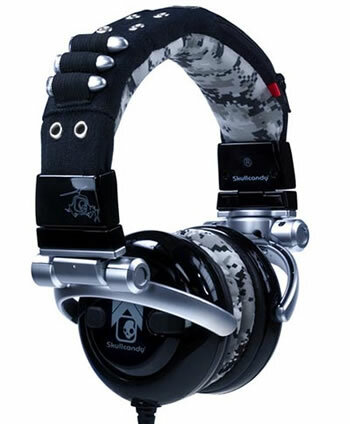 The Skullcandy G.I. Headphones are, unfortunately, only "military-inspired" and not actually military. The mod artist wanted to see Bud's yuks before he installed the gun, which in other surroundings might have been construed as an insult but was standard business practice here in the Leased Territories. When he was satisfied that this wasn't a stick-up, he theezed Bud's forehead with a spray gun, scalped back a flap of skin, and pushed a machine, mounted on a delicate robot arm like a dental tool, over Bud's forehead. It turns out that the bullets shown in the Skullcandy headphones are fake - not that the guys who scan your stuff at the airport will really care.